My name is Lisa. I use everything from a sewing machine to a jackhammer to make my condo stylish and green on a budget. I’m cursed with a design style that is bigger than my wallet. Fortunately I like to repurpose, recycle, upcycle, and make things over because I can’t find my Mid-Century Modern-Bauhaus-Contemporary-Found-and-Funkified-Retro-DaDa-Danish decorating style anywhere except in my own head. Custom costs baby! Unless you do it yourself. When I first began I quickly found that DIY isn't always as simple as they show on TV. Often you hit a snag that makes you sing the blues. I try to tell you what went wrong, how to avoid it, and how to fix it so your project turns out better than you imagined. Craftsman asked me to teach mom and dad bloggers how to use tools at their first Blogger DIY Summit. I want to encourage women to stop making Honey Do Lists and start making Do It Yourself Honey! Lists. Don’t worry about unclear tutorials or opinions posing as facts. 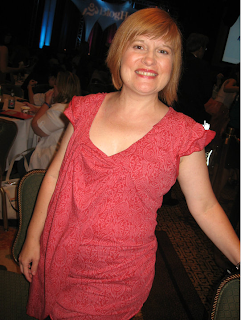 I’m a former TV promotion writer/producer turned elearning developer and freelance writer. I’m a trained professional in researching and translating confusing technical gibberish into easy to understand language for normal people. I have an award on my wall for it and everything! I'm also quick to make fun of my own mistakes with a healthy dose of humor. Now don’t freak out that things lean green around here. There are a million shades of green and everyone has his or her own green (or not) priorities and preferences. I try to live and blog by the 80/20 Rule. If I can green it 80% of the time, then I'm not going to stress over the 20% of the time I can't. Your mileage may vary on that. 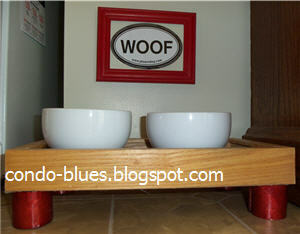 Dog feeder and wall art from thrift store picture frames and napkin rings. Frankly, I don't find environmental gloom and doom posts inspiring so I tend not to write them. Telling me I need to bulldoze my house and buy all new green stuff isn’t realistic either. I try to present a Swiss army knife of green options when others insist on green absolutes that only work if you live just like them and have a movie star’s budget. AKA: Not like the rest of us. I did everything in this bathroom remodel from the electrical, vanity install and plumbing to the old books as wallpaper wall treatment. I give you the shades of green pros and cons and let you decide because you’re all grown up type people. You don’t need me to be your mom. Actually I'm his mom. I reupholstered this sofa but all you see is the cute dog, right? However, I might point out a time or three how my green ways allowed me to pay for my college education without the help from my parents. 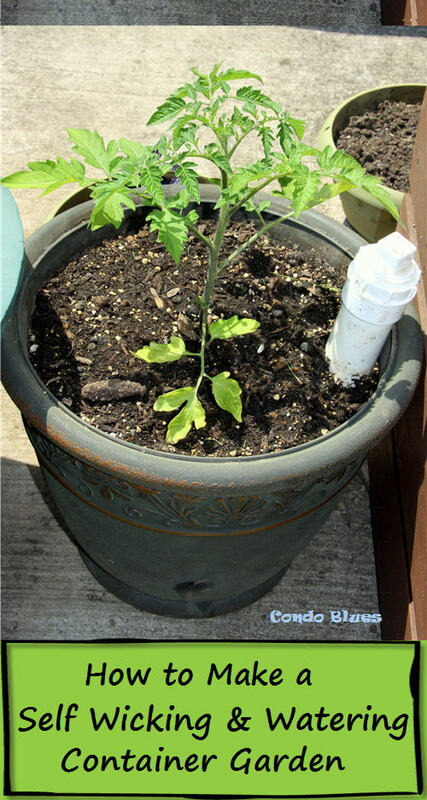 My green and money saving ways now allows my family to live big on a little budget. Our only family debt is our mortgage. Oooooooooh that got your attention didn’t it?! 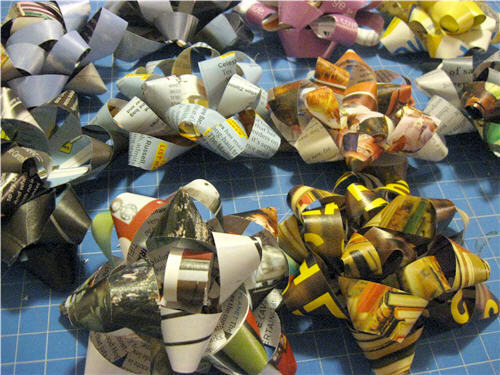 Old magazines made into gift bows. Do you like to eat? Of course you do! Then you might be interested in my food blog Lazy Budget Chef where I blog about making real food, real quick, for real budgets. My cast of characters include a husband I call Husband and my one eyed rescue Pekingese Blitzkrieg. He likes carrots. The dog I mean, although I think my husband likes carrots too. The men of Condo Blues! 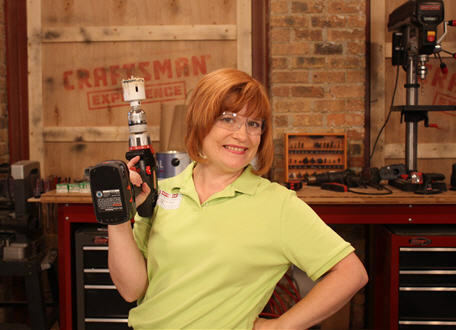 Do you need a green living, crafting, home improvement or technology expert or speaker? I can help you out with that. Check out my Press and Speaker page for details about my speaker credentials, blog, and professional experience, as well as the media in which I’ve appeared and my mom and likes to brag about. I'm always looking for opportunities to work with others in the blogging and branding community. It's more fun that way! If have any questions, comments or just want to say, “Lampshade!” email me at condoblues AT gmail (dot) com, follow me on Twitter @condoblues, and Like the Condo Blues Facebook page. RSS?! Why yes, I have that too! Subscribe to the Condo Blues RSS feed or you can subscribe to Condo Blues by email. 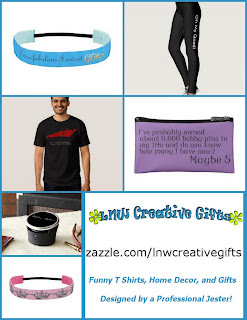 Subscribe to the Lazy Budget Chef RSS feed or by subscribe to Lazy Budget Chef by email.